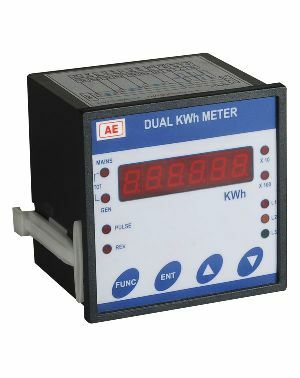 We are offering dual kwh meter. 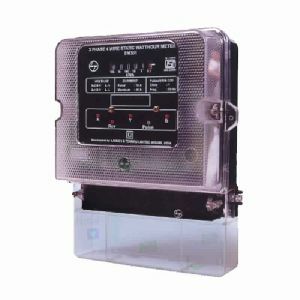 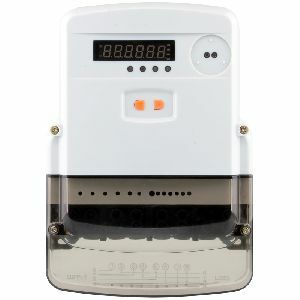 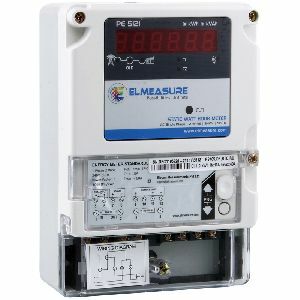 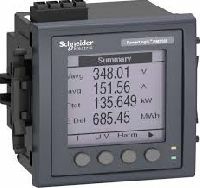 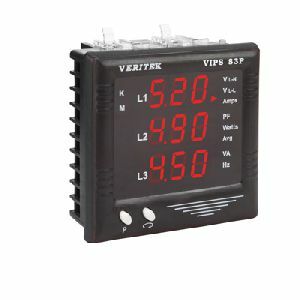 Three phase dual kwh meter with lcd display. 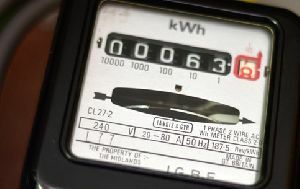 Display of kw, kwh for both sources. 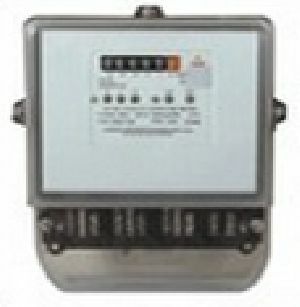 Provided with rs pot.provided with mdi features. 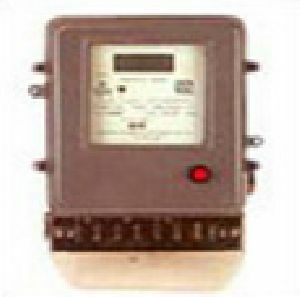 Panel mounted. 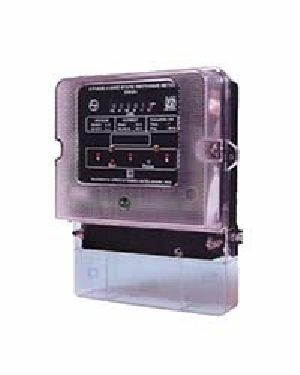 Size 96x96x110.10-40 amp direct type. 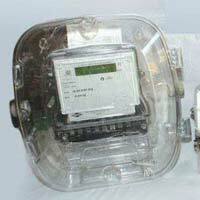 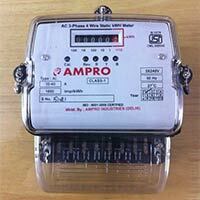 We are offering 3 phase anti tamper static kwh meter. 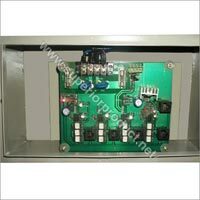 3x240v ac 10-40 a 1600 impkwh 50hz double side pcb component genuine isi an iso 9001:2008 quality management certified by cabine de gestion tested 3 times by an engg. 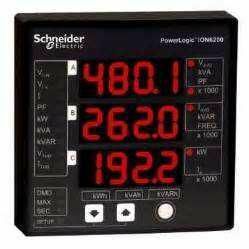 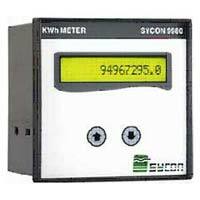 We are engaged in manufacturing and supplying a wide range of Kilo Watt Meters. 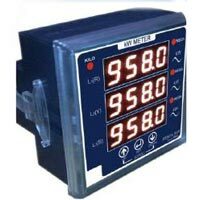 These Kilo Watt Meters are manufactured following international industry standards, and assures superb performance. 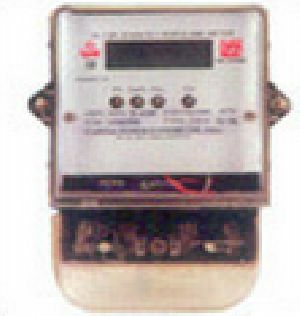 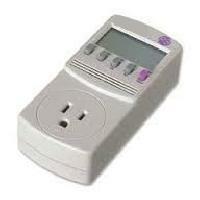 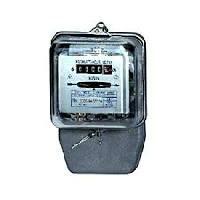 Kilo Watt Meters offered by us are widely.